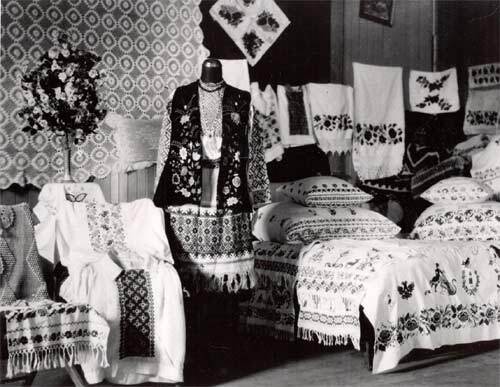 Fine needlework adorned the humble first homes of the Ukrainian pioneers. 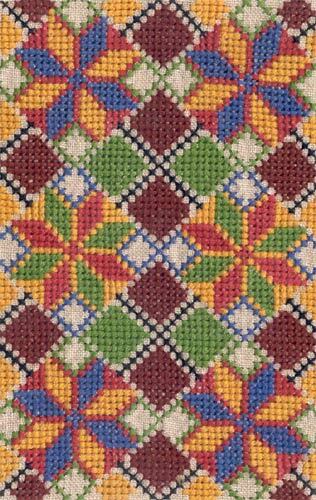 Intricate cushions, rushniki , even icons themselves, added colour and art to clay walls. 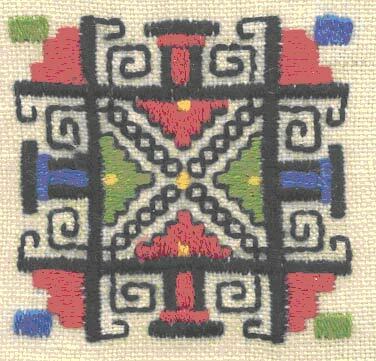 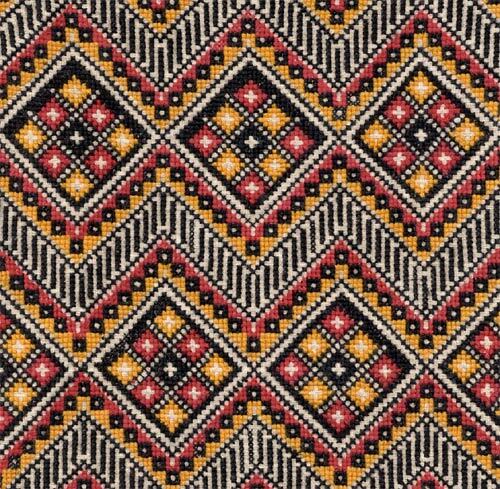 Intricate patterns of the various Ukrainian regions were often worked on burlap bags or flour-sacking for lack of other materials. 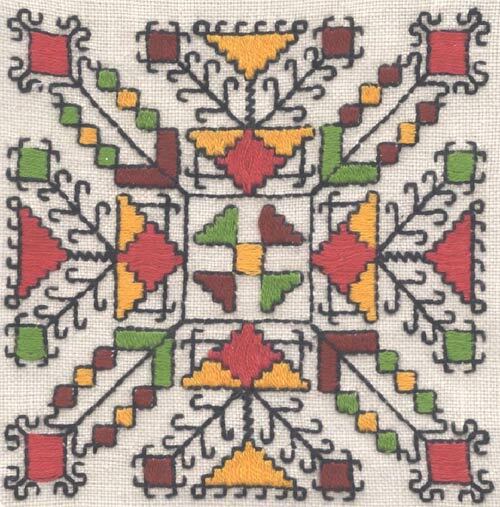 Their original tones were soft and muted, as they were based on vegetable dyes. 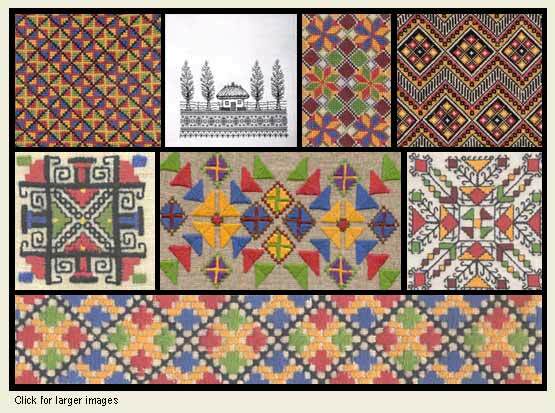 Metallic dyes, producing bright tones, followed after the 1914-1918 War. 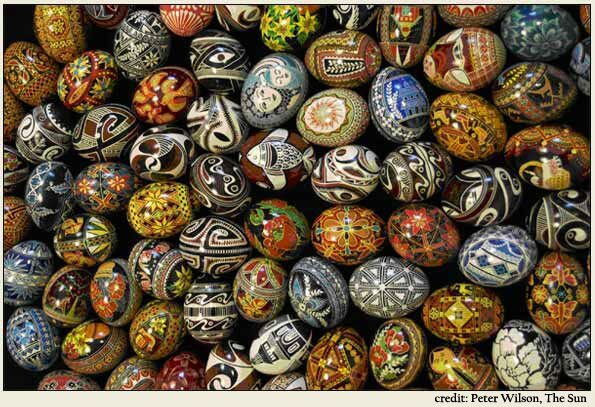 The art of pysanka writing and creative costuming for dance groups and personal wear at festivals such as Saskatoon 's yearly Vesna Festival (Spring Festival), kolachi baking for weddings, funerals and other ceremonial times have continued to flourish from the earliest days until the present. 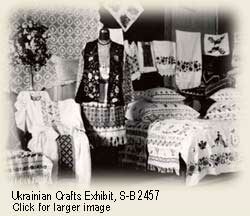 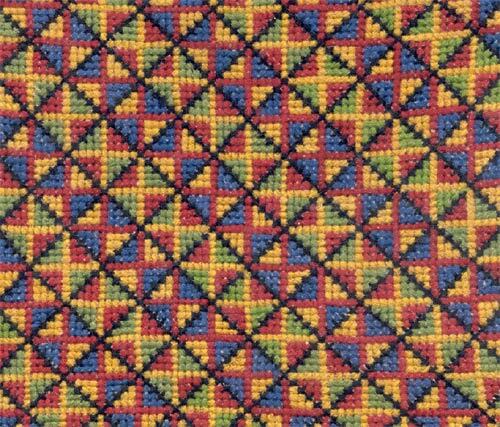 Many Ukrainian textile masterpieces were created through the work of the Saskatoon Arts and Crafts Society, 1923 - 1956. 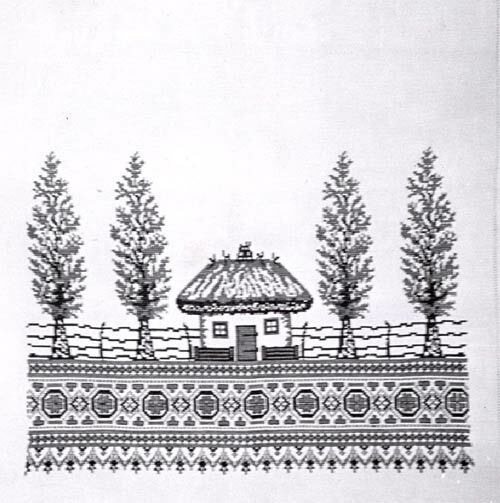 One of the chief aims of this Society formed by the Saskatoon Council of Women was to encourage the production of ethnic arts and crafts. 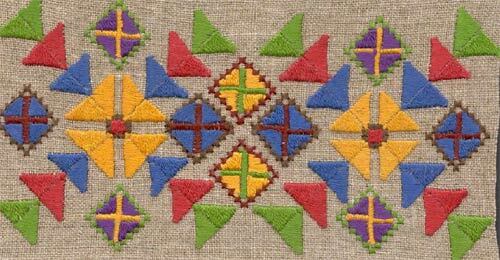 Exhibits of work were held in Toronto, Wisconsin, Vancouver and Calgary.